B. Thomas (Arlington, Texas, United States) on 10 November 2016 in Landscape & Rural. 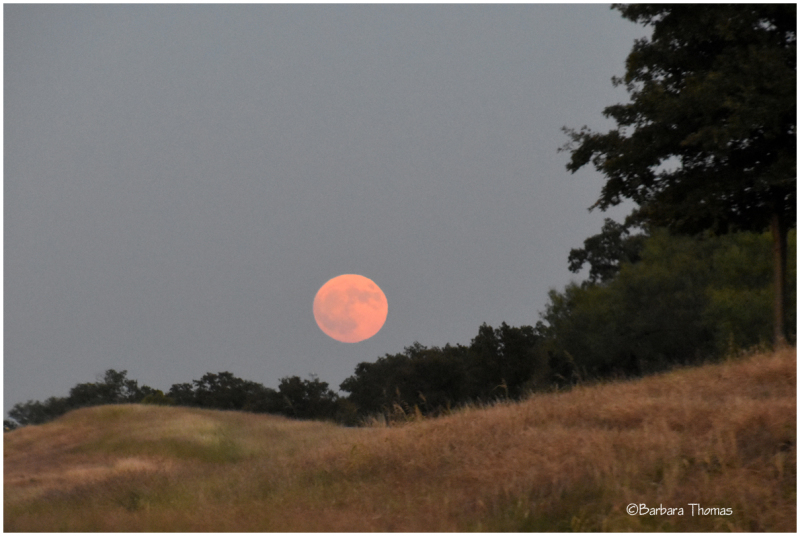 Last month as we were driving home from Abilene, we had a view of the full moon coming up for miles and miles. Always a meaningful moment . . but watch out for signs of Moon Madness around . . Fantastic photo ! Very beautiful composition. Quelle lune rose toute douce dans la vague de ce champs merveilleux. Great full moon shot, looks like it is falling to the ground. We had a cloudy night that night so no photos from New Zealand of the big moon. nice shot! i've driven it as well (from abilene) and the moon rises practically in your face! Beautiful.....can't wait for the super moon coming on the 14th into the 15 of this month.